Fans of the A Song of Ice and Fire book series had been approaching this current season of HBO’s adaptation Game of Thrones with at least some apprehension. The show was running out of books to adapt. The season already has had characters following the road not traveled in the books, and for the storylines that are being faithfully adapted, by the time the season concludes its tenth episode, most if not all of those stories will have gotten to the end of the published materials (I assume.) Season Six will be setting off into unknown territory unless George RR Martin gets the next book out. Although GRRM has sworn off some convention appearances in the hopes of getting The Winds of Winter out before Season Six, you don’t have to be Matt Murdock to recognize reasonable doubt. And I’ve given up any hope of the dream that A Dream of Spring will be out before the spring premiere of the show’s seventh season. So, is this cause to panic? Maybe? Is it likely that the revelation of the overall story from the television show will make the final books less relevant? Will people avoid reading the seventh book, once the show is done? I don’t think so. This isn’t the end of the world. It must be Thursday. 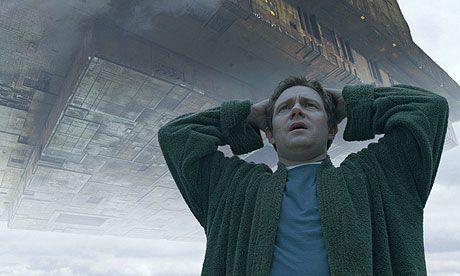 Arthur Dent never could get the hang of Thursdays. Like it would be if the Vogon Constructor Fleet demolished the Earth to make room for a hyperspace bypass. If you don’t know what I’m talking about, you should stop reading this and check out The Hitchhiker’s Guide to the Galaxy by Douglas Adams. You just need to decide which version of the story you want to consume. A Song of Ice and Fire, or Game of Thrones as it is also called, boasts novels, comic book adaptations, computer games set in the world of Westeros, and the television show. The Hitchhiker’s Guide to the Galaxy has all that and more: a radio show, novels, stage productions, television, a computer game, comics adaptation, and a cinematic release. Although I assume most people would agree that the novels are the canonical version of the story, the novels version wasn’t the first. The radio play kicked things off, and was quite successful. Adams, who was primarily the creator but hadn’t written everything on the radio show, adapted the story for the novels from the radio show, but he discarded any plot points and material that he had not written. The stage play had a much better execution of Zaphod than the movie did. Sorry Sam Rockwell. My wife had heard the radio play first, and had read the initial books before seeing the BBC show. She did not like the television adaptation. It just wasn’t the execution she wanted. Is there a point to this? Even Slartibartfast’s threats make more sense. The point I’m trying to make is that the multi-media scheduling conflicts we’re seeing between A Song of Ice and Fire and Game of Thrones isn’t brand new. HHGTTG’s multiple versions kind of covered that territory. Sort of. 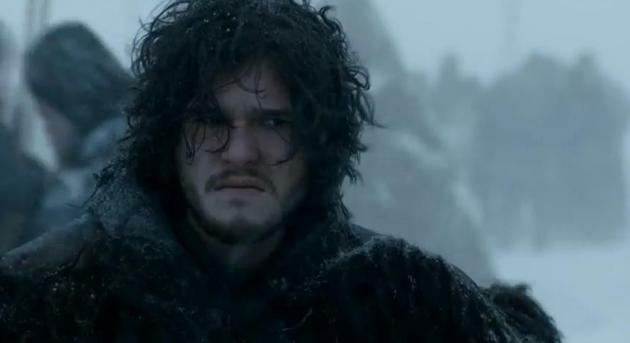 But (I hear you think) Game of Thrones and Hitchhiker’s Guide to the Galaxy aren’t the same. Yes, yes. I’d even go so far as to say that Game of Thrones is “almost, but not quite, entirely unlike”* Hitchhiker’s Guide to the Galaxy. Even when HHGTTG is dealing with planetary genocide, death, disease, death, the end of the universe, death, being dead to avoid taxes, death, eating something that wants to be eaten, death, and bureaucracy, there’s a whimsical, light-hearted touch. 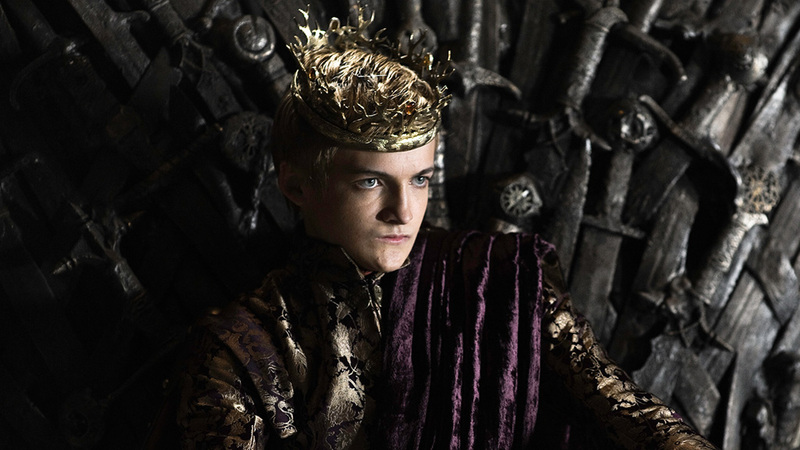 Game of Thrones has some whimsical moments, some humorous moments, but overall it’s seriously grim. Someone might make the argument that because the story of A Song of Ice and Fire is so grounded and dark, that the fidelity of the story is more important. 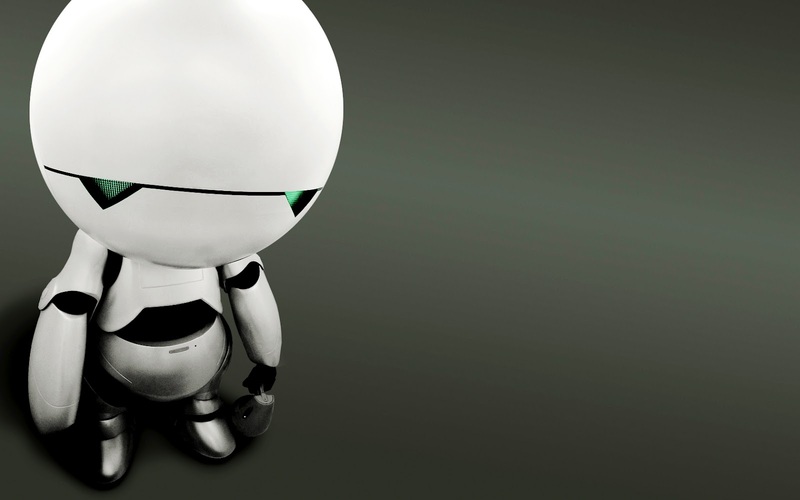 That the Hitchhiker’s Guide story is so easily re-adapted to various media is because of its whimsical nature. Maybe. I don’t know if I have a good argument against that. But in particular, it’s hard to say how well Game of Thrones is suited for various adaptation because at the moment, we don’t have anything concretely done. 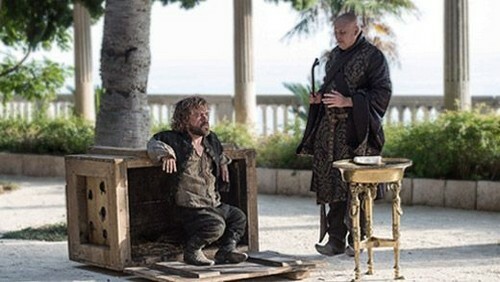 Okay, if you came to this page thinking that I would have some humorous parallels between the Hitchhiker’s milieu and Westeros, similar to what you might find in the Arrested Westeros meme-space where dialogue from Arrested Development is applied to Game of Thrones scenes, then I am truly sorry. I wish I was that clever. … tell me how good you thought my poem was. Hey! Is this guy boring you? Why don’t you come talk to me instead? I’m from a different planet. Seriously! Hmmm. That wasn’t so hard. I might do some more of this at some point. Thanks for checking out my opinion on the multi-media aspect of Game of Thrones, and how we’ve seen things like this, just not exactly like this, before. It must be the Day of the Smith. 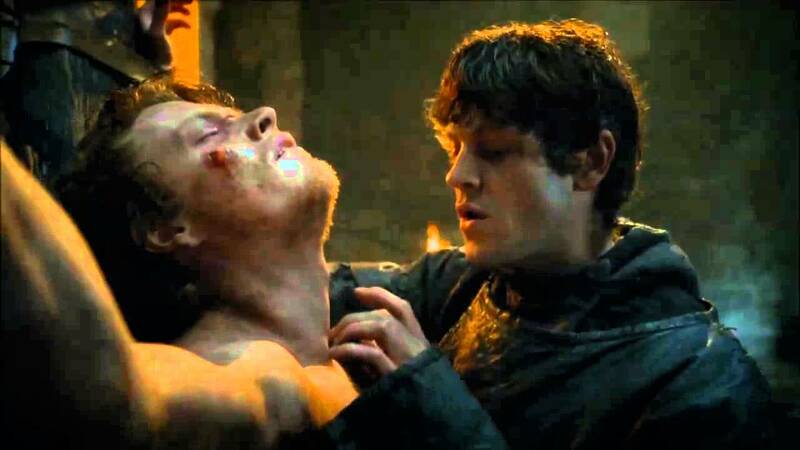 Tyrion Lannister never could get the hang of Days of the Smith. I’m not panicking about the show outpacing the books, but I understand that some people might be. I haven’t had a poll in awhile! Select all that apply! Leave thoughts not covered in the list! I make no claims to the artwork, but some claims to the text. So there. Well, obviously not the dialog from HHGTTG that I was using as captions. * This phrasing comes from the Hitchhiker’s Guide to the Galaxy, from the master of wildly-turning phrases Douglas Adams. I love Game of Thrones. I like the books better than the TV show. But, they can be slow so I understand those who watch the shows! They are great too. Just don’t fall in love with any characters because they probably won’t be around for long! 🙂 Things are pretty rough for the ones we love, on that show. Thank you so much for reading and leaving feedback, I really appreciate it! I may be speaking under correction here because I don’t know HHGTTG that well, but I think it can be approached and analysed like this because the original work has been completed. There’s an original story that started, developed and ended, and THEN it was adapted. A Song of Ice and Fire is ongoing, and by the end of the latest book, tons of plots in the saga are still way up in the air. I hope my opinion doesn’t miss the mark here, but I’m not as concerned about adaptation as I am about poor show invention (yes that’s a subtext referring to the closing scene of the latest episode of GoT!). 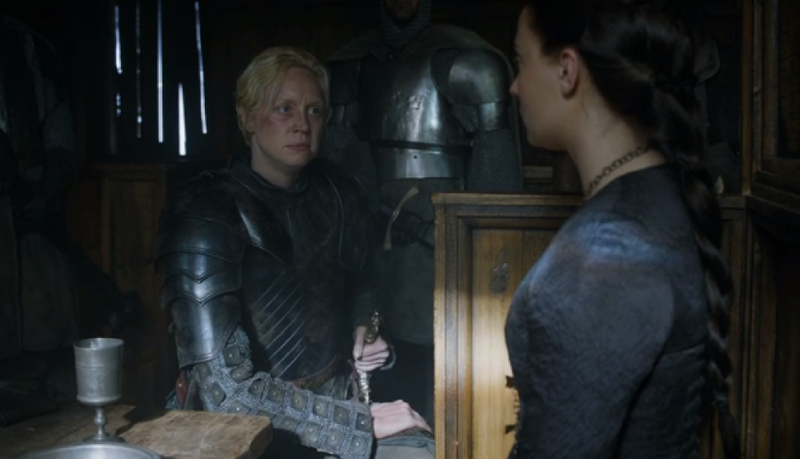 I’d prefer a universe where GoT went on a 5-year hiatus and came back when the books were done, or took a full season or two to aimlessly follow other plots from the book that floated into nowhere (Lady SH, Gendry meeting Brienne, Brohood without banners). I would sacrifice strong pacing to stay a bit truer to the source material, especially while the story is still unfinished (this is a vital portion of this argument). GRRM has been very subtle about “The Butterfly Effect” but I won’t be one bit surprised if his next couple of books totally screw the show out of being able to re-align with the books. It depends on what you mean by the original story. The 6th book came out in 2009, and the last other-media adaptation (the movie) came out in 2005. In particular, the television show abandoned large parts of the second book (Frogstar Fighters, Ultimate Perspective Vortex) which were excellent insights into the characters (particularly Zaphod) but weren’t necessary for the story the TV show wanted to tell. The bigger point of my article is that having a book series in development with adaptations keeping pace isn’t a unique event, HHGGTG isn’t a perfect analogy but the 1980 era of the books being written and a show being created to tell a different but similar story isn’t far off. The bigger difference is that the television show for Hitchhiker’s wasn’t advertised as trying to match the span of the books being written. Once they got to a stopping point that worked, they stopped. Then twice as many books were written after that point. 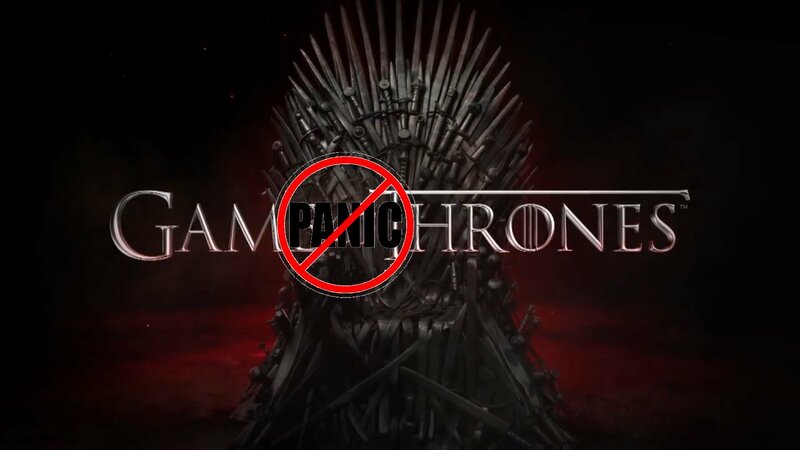 I can’t tell people not to panic about the show and the books diverging, and possibly never re-connecting, because people should respond according to how they feel. But I think the argument that the show is ruining the books is odd, since I don’t think anyone planning on reading the books will drop that intention based on knowing the particulars of the story from the show. Unless it’s for other reasons, like the show’s content was not to their liking, and opted not to read a similar work in print. If you want to comment more, particularly in regards to the end of the final episode, I’d invite you to hit my Safe Spoilers page and we can discuss. Full disclosure, I’m planning on posting something about that scene in a few months, during the season hiatus, if you’d rather wait until I stand up something specific and formal about it. I really appreciate the feedback, and the nature of this response. It’s much appreciated. I’ve been mulling over what you said for the last couple of days, and I definitely agree that it’s not the first time it’s been done in this way. The comparison you draw with HHGTTG makes sense, although my knowledge of that universe is lacking tremendously. I guess most of what I said above had a hell of a lot to do with the latest episode and how that pertains to adaptation, so I can see why I’m not exactly on the same wavelength as you here because this piece was written a while ago. I get that this pertains to a very unique set of criteria relating to adaptation, and that’s the comparison being made; and has less to do with which one’s good and bad outright, or which is better than the other. I think I’ll hold out until you post your piece on it in a couple of months to discuss this further. I’ve seen so many different opinions flying around, so I’ll be really keen to read yours. I first encountered HhGttG via the text adventure game. Where’s the poll option for that? Make sure you enter that in the Other section of the poll, Jason, and thanks for the feedback. Ah, the text adventure game. It Was Maddening. Oh the gods! Those pictures and captions make me so happy! I am so pleased to hear that! Thank you! I’m adding some of these to the meme round up! THANK YOU!!!!! You’re the best, Nutty! i have completely separated ASOIAF from GoT. I do love the books a lot more and think they are way superior. With that said, my frustration is that book seven might come out around 2022-if we are lucky. My worry, on the other hand, is that GRRM WILL die and leave them unfinished. And I’m not going to lie, that scares the piss out of me. I will no be satisfied with the ending D&D gives me unless I get GRRMs ending as well. If they go unfinished, then I can honestly say that there will be a void in my life for the rest of my days. They may try to piece together his work, but it will not be the same. It will be like all the “previously unreleased” Tupac songs that were posthumously thrown together in a cash grab. So please George, don’t you go dyin’ on us! Nice work yet again, Pat. You provided some hope in the form of history. Thank You. Thanks Rodney. You might be right on when GRRM drops book seven on us. I doubt he’ll feel any actual pressure to finish once the show is done. Egad. I’ll be panicking then. Right on! It was unwieldingly long. And incomplete, as has been pointed out. Thank you for the feedback!